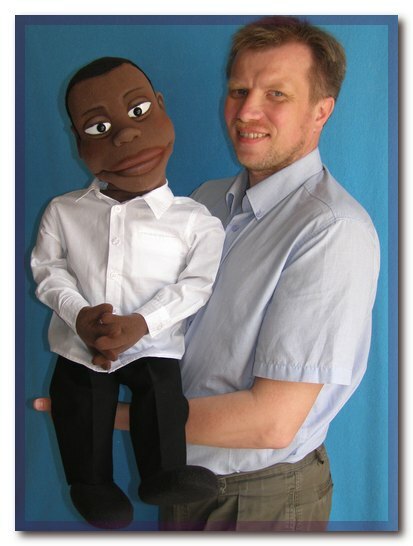 Martin, professional ventriloquist foam puppet. 33" (84cm) tall. Weight is about 1,8 pound (0,8 kg). 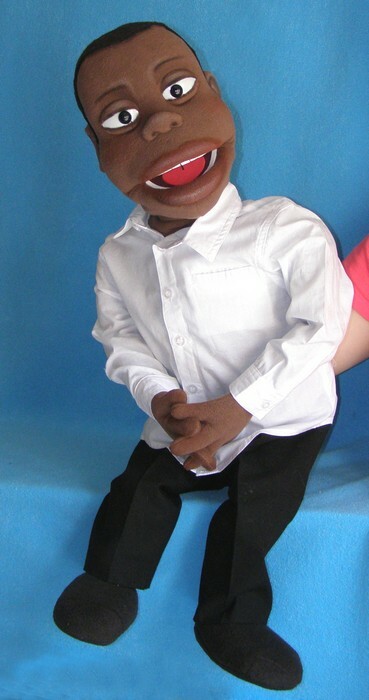 Martin is a professionally designed puppet so it is easy to use and perform with.